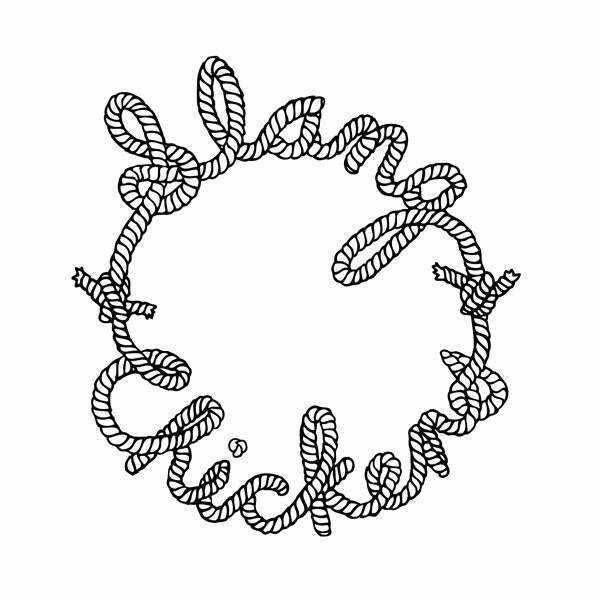 SLANG CHICKENS: LP IS HERE! Our record is now available from Psychedelic Judaism! 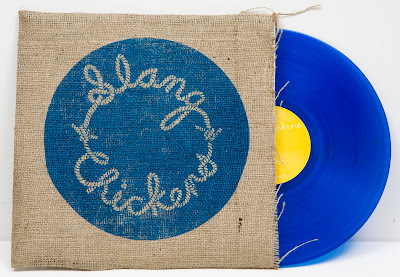 The LP is limted to 550 copies all on blue vinyl, and come in a hand screened, hand sewn burlap sack!